Most people know that when you need emergency medical help you can pick up the nearest phone and call 911, but do you know who will respond to your call for help? 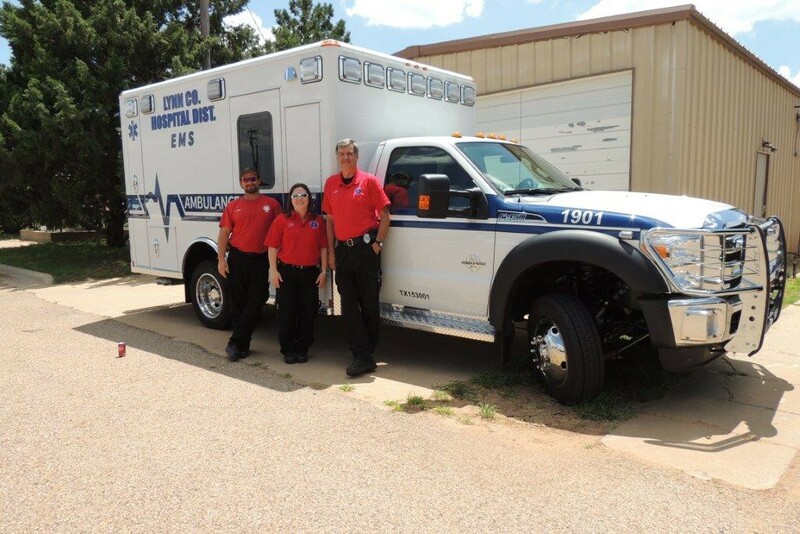 Lynn County Hospital District (LCHD) and the Texas Department of Health (TDH) provides you and your family with emergency response teams that provide a lifesaving link between ill or injured individuals and medical care in Lynn County. Join with us in May to celebrate Texas EMS Week and Texas Trauma Awareness Month. For emergency services, please dial 911.